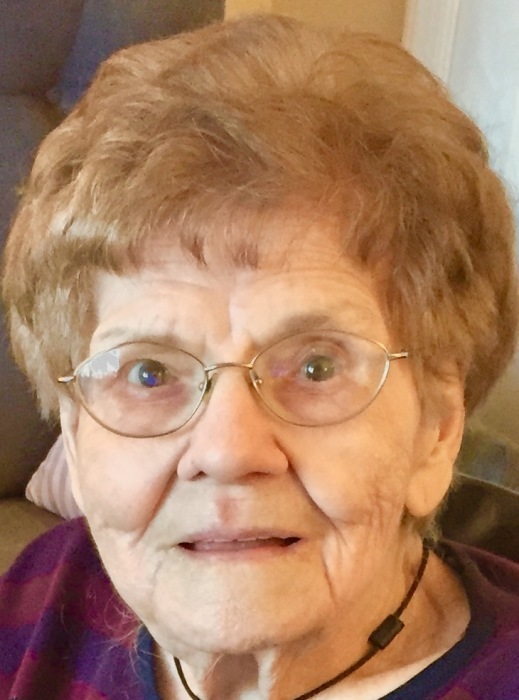 Obituary for Dorothy "Theodosia" Rzeczkowski | Ajak Funeral Homes, Inc.
Age 97, of Natrona, died peacefully on Monday, June 11, 2018. Dorothy was born September 18,1920 and was a daughter of the late Ignatius and Anastasia (Dambrowski) Rzeczkowski. She was the last remaining family member out of 12 Children. Dorothy had a remarkable memory for both historical and personal life events. She would regale listeners with stories, often funny ones, of long ago times and of her once bustling, beloved town of Natrona where she had lived for most of her 97 years. She enjoyed Notre Dame football, knitting and other needlework, and regularly read several periodicals. Always most important to her were her family, her Catholic faith, and her Polish heritage. In addition to her parents she was preceded in death by her siblings, Stanley, Floyd, Carl, Veronica Dobies, Nellie, Maxine, Sophie, Edgar, Caroline Schneider, Vincent and Alexandra and also her niece, Veronica Scardon. 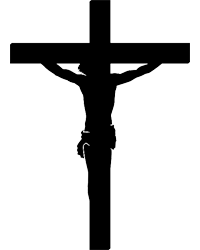 She is survived by her nephew, Anthony (Christine) Rzeczkowski, her niece, Christine (James) Damratoski; her great-nephews Edward and Jim; her great-nieces Ashley, Alyssa, and Lindsay; her great-great-nieces and nephews, Sophia, Jonathan, Alex, Jack, Anna, Katie, Luke, and Reese. The family will receive friends Thursday, June 14, 2018 from 2-4 and 6-8 p.m. at the PAUL R. AJAK FUNERAL HOME, Inc., 2 Pine St. Natrona, where a parting prayer will be held on Friday, at 9:30 a.m., followed by a Christian Funeral Mass at 10 a.m. at St. Ladislaus Worship Site, Natrona. Entombment will follow at Mt. Airy Cemetery, Mausoleum. In lieu of flowers, memorial contributions may be made to EWTN TV or the Ladies of Charity of St. Joseph Parish, Natrona.